WEBINAR SNAPSHOT: Learn how to help clients manage cyber security and data breach risks. Hardly a week passes without news of yet another large hacking or data breach, with hundreds of millions of financial, social media, e-mail, customer account, and medical records affected this year alone. It’s not a matter of if, but when. Your clients should expect one day to be a victim of a cyber attack. So it is just as important to be prepared for the legal fallout from a cyber breach as it is to defend against one. Use this valuable on-demand webinar to review steps you should take when it happens to a client. Your presenters will provide use-it-now guidance for responding to this increasingly common problem. Learn how to help clients manage cyber security risks, limit legal liability, and maintain compliance with key regulations. Client Cybersecurity Update: Top 10 Things to Do in the Event of a Data Breach — is just $99. For 25 years, Paige Boshell, a partner with Bradley Arant Boult Cummings LLP in Birmingham, has counseled financial institutions, creditors, and their service providers regarding the delivery of commercial and consumer products and services through traditional channels and via the Internet and mobile devices. She advises clients on information security protection, data breach response, and cyber-risk management. 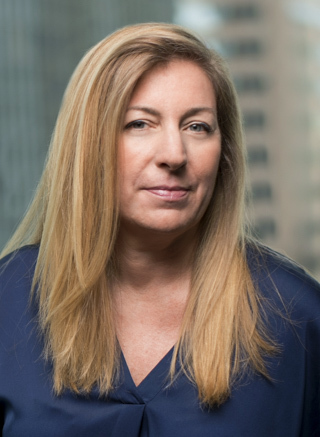 Ms. Boshell serves as team leader for the firm’s Cybersecurity and Privacy Team and its related Digital Services and Electronic Contracting Team and Cybersecurity and Financial Privacy Team. 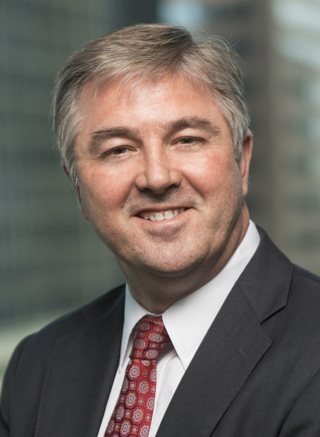 Mike Pennington’s practice as a partner with Bradley Arant Boult Cummings LLP in Birmingham includes class actions of every type, defense of insurers in sales practice, high-stakes litigation, and complex commercial litigation. He has consistently been listed in Best Lawyers in America® for his work in defending commercial litigation, mass tort litigation, and bet-the-company litigation. He has also been recognized in Chambers USA, Benchmark Litigation, and Super Lawyers® listings of top U.S. lawyers. Alex Purvis, a partner with Bradley Arant Boult Cummings LLP in Jackson, Mississippi, is a litigator and insurance coverage counselor with experience in state and federal jurisdictions across the country. Mr. Purvis helps clients navigate the waters of cyber risk management and insurance. That work includes consultation related to the need for cyber coverage and the details of available programs as offered by agents and brokers in the industry. 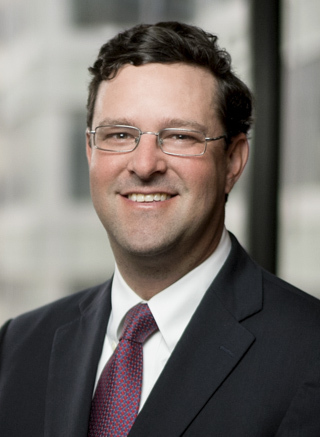 Mr. Purvis also keeps track of the shifting landscape of policy interpretation related to these risks, including the developing body of litigation surrounding insurance coverage for cyber losses.